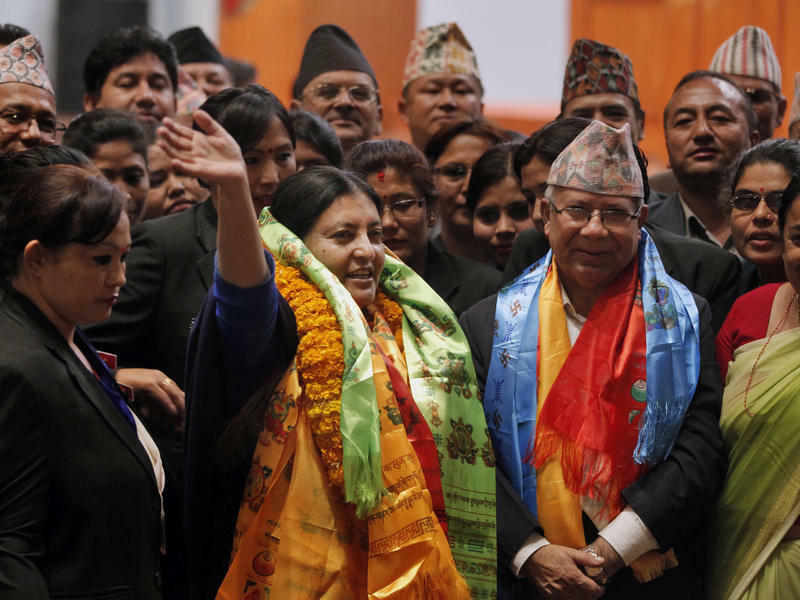 In an outstanding victory, Nepal’s first woman President Bidya Devi Bhandari retained her position in the recently-held Nepal’s Presidential elections. Backed by the Left Alliance, Bhandari (56) fought back the Nepali Congress’ Presidential candidate Kumari Laxmi Rai with a grand majority. 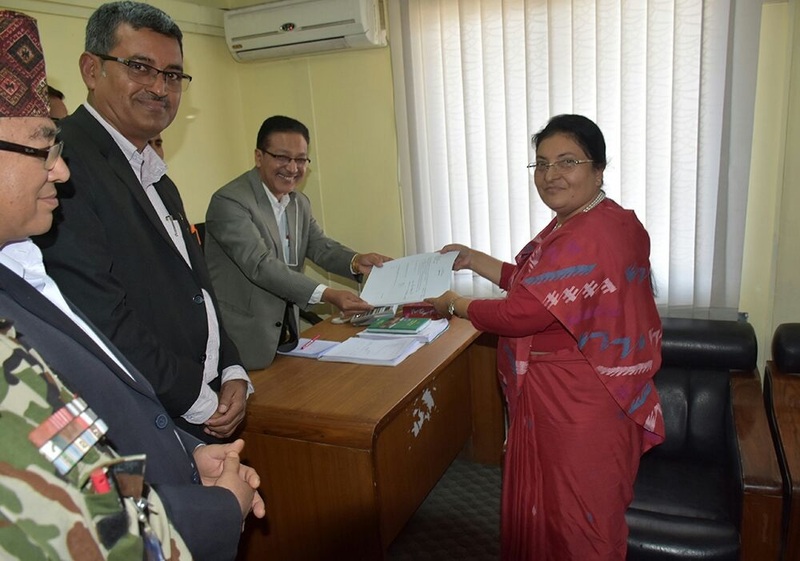 Since the time she filed her nomination for the post, Bhandari has been receiving a positive response for her candidature from various political parties. Bhandari’s victory is majorly attributed to the strong support by the ruling Left alliance (CPN-UML and CPN-MC), Sanghiya Samajbadi Forum-Nepal and other political parties. While CPN-UML has a 23,356 vote-bank with 243 lawmakers in Provincial Assemblies and 148 in the Federal Parliament, its alliance CPN-MC has 108 lawmakers in Provincial Assemblies and 65 lawmakers in the Parliament accounting to a 10,319 vote-bank. Samajbadi Forum-Nepal and other parties favouring Bhandari’s candidature also hold a decent vote bank. 11,248 members together with 113 Provincial Assembly seats and 76 Parliamentary seats. With this situation in place, garnering a majority vote bank against the Nepali Congress candidate was not a herculean task for Bhandari. While Bhandari garnered a total of 39,275 votes, Rai lost it out at 11,730 votes, says the Election Commission of Nepal. 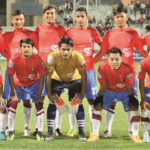 Earlier, Nepali Congress had also fielded Man Bahadur in the Presidential race. Overall, a total of 334 the Federal Parliamentary members including 275 members of the House of Representatives, 59 National Assembly members and 550 Provincial Assembly members were eligible for this election. 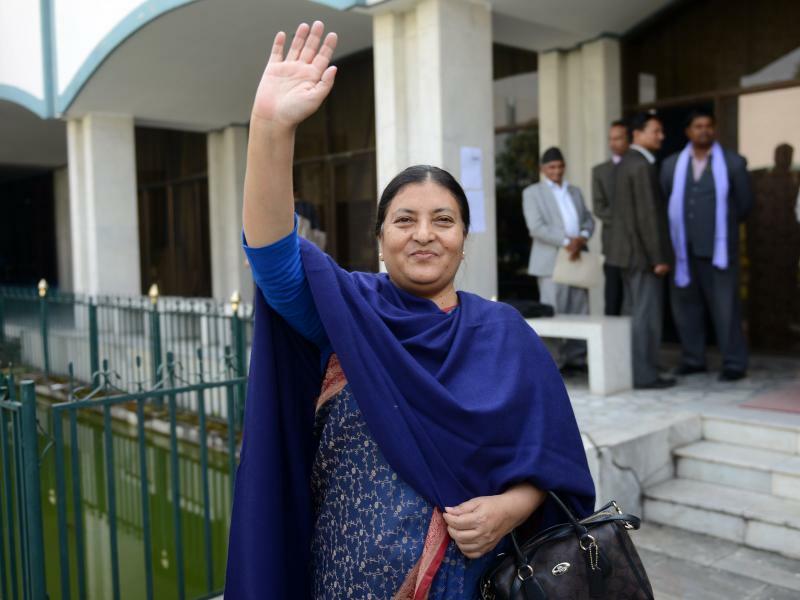 Bhandari is the first woman president to Nepal elected in 2015 and has also been elected twice to the parliament in 1994 and 1999.